Home Companies Ningbo Anyo Import & Export Co., Ltd.
Piezo buzzer is based on the inverse principle of piezo electricity discovered in 1880 by Jacques and Pierre Curie. It is the phenomena of generating electricity when mechanical pressure is applied to certain materials and the vice versa is also true. Such materials are called piezo electric materials. Piezo electric materials are either naturally available or manmade. Piezo ceramic is class of manmade material, which poses piezo electric effect and is widely used to make disc, the heart of piezo buzzer. When subjected to an alternating electric field they stretch or compress, in accordance with the frequency of the signal thereby producing sound. 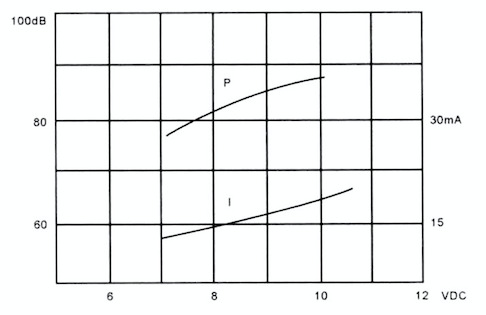 • They feature extremely low power consumption in comparison to electromagnetic units. • Because these buzzers are designed for external excitation, the same part can serve as both a musical tone oscillator and a buzzer. • They can be used with automated inserters.Moisture-resistant models are also available. The lead wire type with both-sided adhesive tape installed easily is prepared. A piezo buzzer generates sound because of the piezoelectric effect from the piezoelectric ceramic which drives the metallic diaphragm to vibrate. A magnetic buzzer is based on the electromagnetic principle, the metal diaphragm is pulled when input the power, and spring back without power. The piezo buzzer is driven by square waves, and the magnetic buzzer needs 1/2 square waves to drive. We suggest inputting higher voltage for a piezo buzzer, normally over 9V to have enough SPL. On the other hand, a magnetic buzzer can be driven to generate 85 dB by only 1.5V, but the consumption of the current will be much higher than Piezo one. To compare the two types of buzzers, the magnetic type can have lower frequency response with the same dimension. 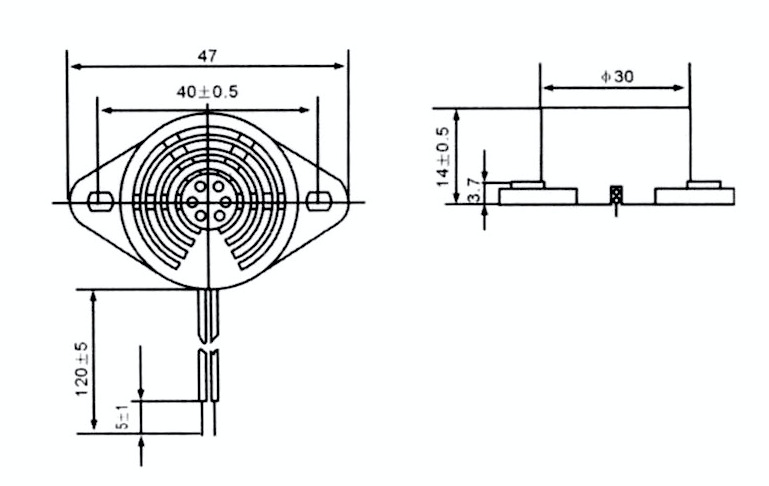 Though being limited by the dimension, the SPL of a magnetic buzzer can only reach to 90 dB. 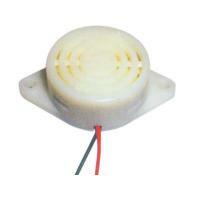 The piezo buzzer can achieve the SPL of 120 dB in some spec., some larger size can also easily reach to 100 dB.